Make a successful travel app! Create your travel app from My app center, App Builder. Travelling is not the easiest thing in the world. It takes a lot of planning, preparation and resources to make a trip into stress-free experience. Whether you’re planning a cross-country road trip, a long weekend, we recommend you what you need! Reservations of buses and trains. Our mobile app development is useful for intercity travel, where buses and trains are often a convenient option, especially for remote areas. The app is easy to use with great interface supporting e-tickets on your smartphone. 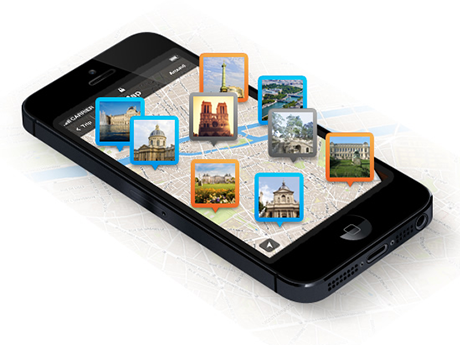 Convert your travel business web into a mobile app. Contact Today!